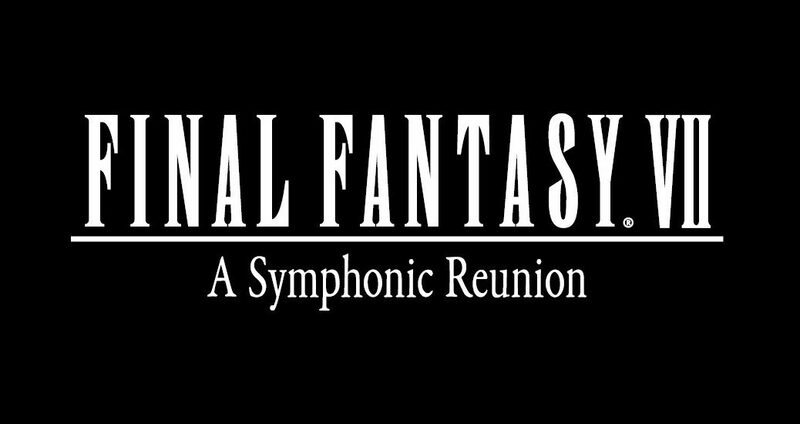 Square Enix announced the FINAL FANTASY VII – A Symphonic Reunion, the first official concert dedicated exclusively to the acclaimed Japanese RPG. 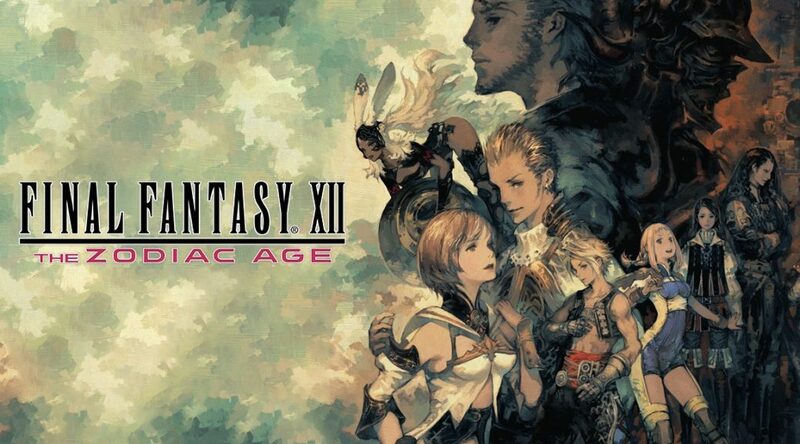 Recently, Final Fantasy XII: The Zodiac Age on Nintendo Switch was showcased at many events where gameplay was shown for the first time! 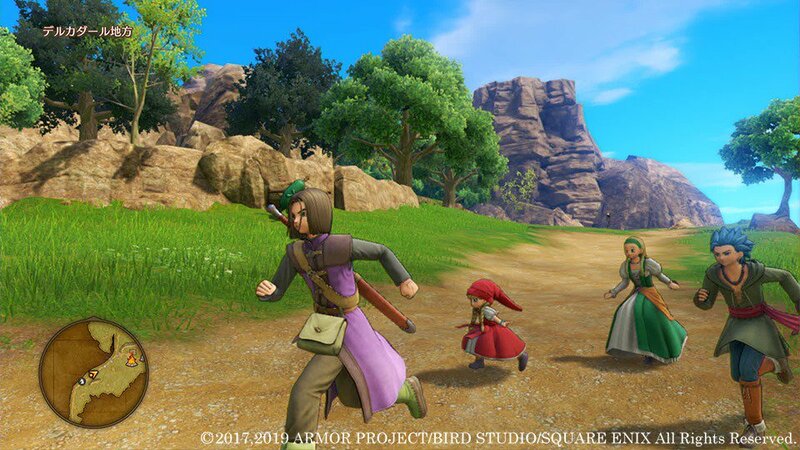 Square Enix has finally debuted the first gameplay footage of Dragon Quest XI S running on Nintendo Switch! 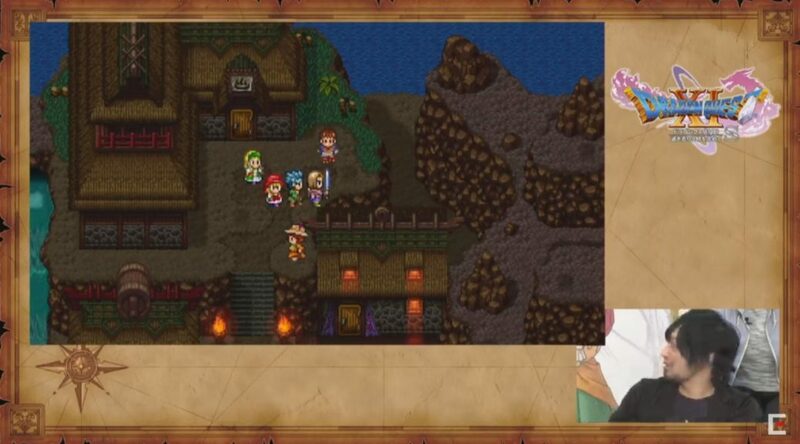 Dragon Quest XI S, Square Enix’s definitive edition of Dragon Quest XI, has received more details and screenies showcasing the game’s 2D mode and some additional features. 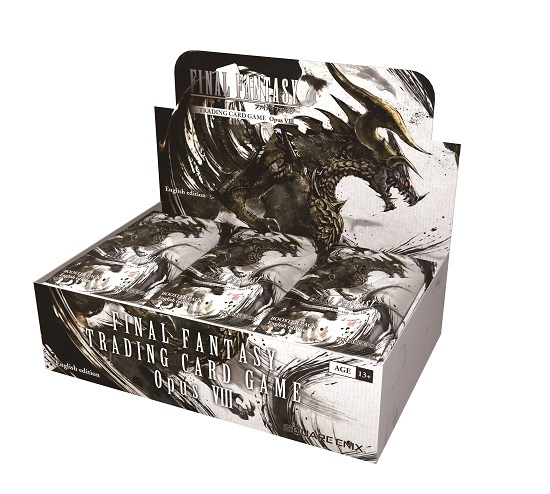 Square Enix have recently released a brand new trailer for the Final Fantasy series on Nintendo Switch and Xbox One called “Something For Everyone”! 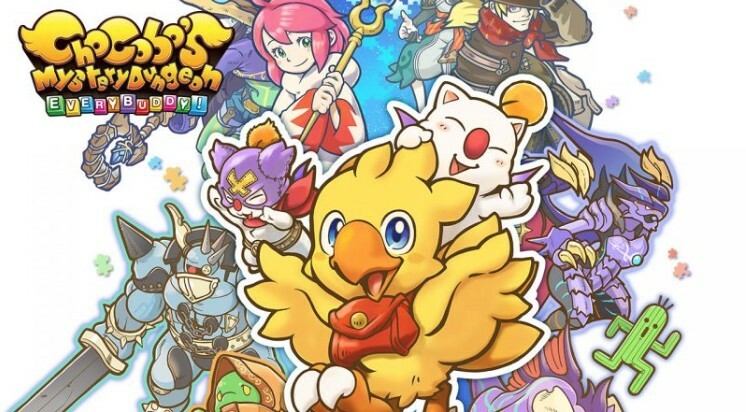 Check Out These Fresh Gameplay Videos Of Chocobo’s Mystery Dungeon: Every Buddy! 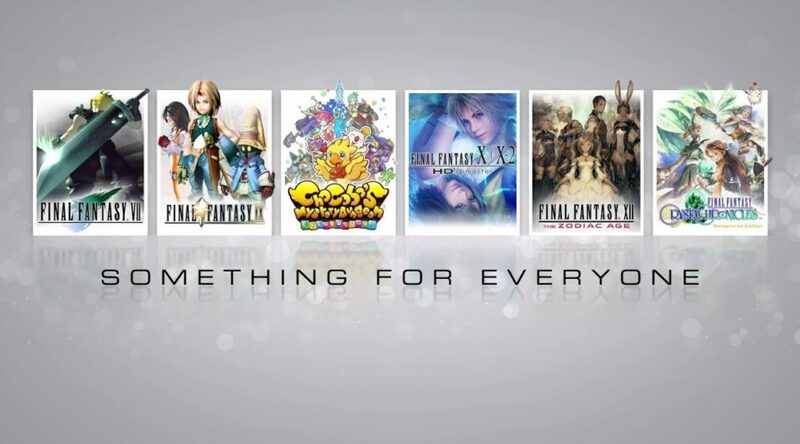 A number of fresh gameplay videos have appeared on Youtube for Chocobo’s Mystery Dungeon: Every Buddy!. 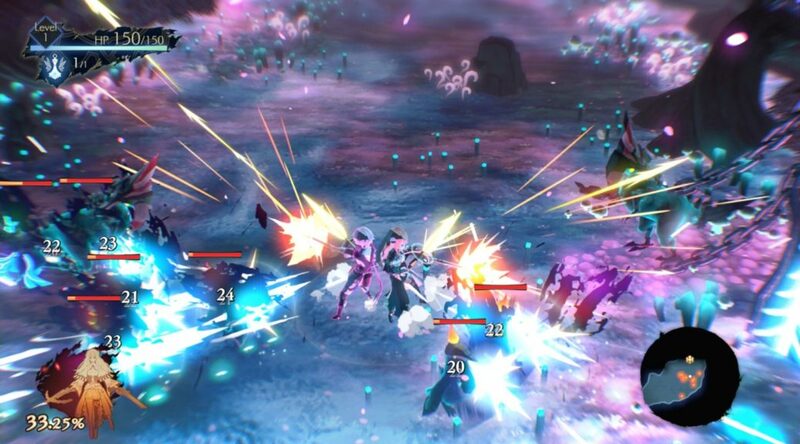 On a recent interview with Famitsu, Tokyo RPG Factory has shared some info tidbits on how Oninaki came to be an action RPG. 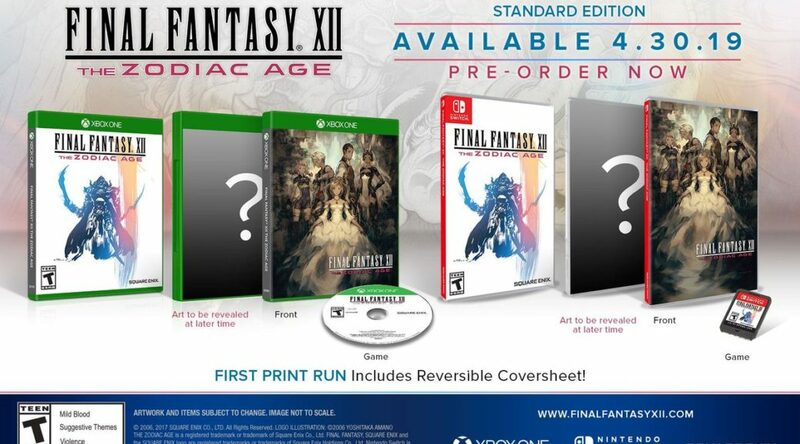 Just recently, Square Enix has released a new trailer including game details for Final Fantasy XII: The Zodiac Age. 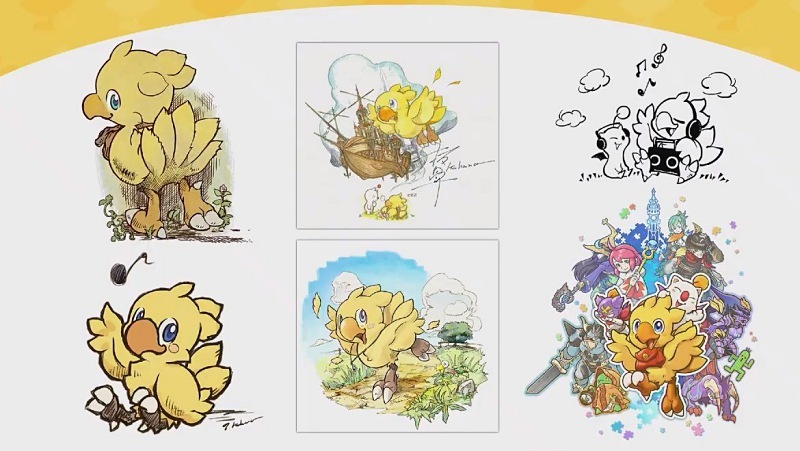 On a recent Youtube livestream, Square Enix have revealed the changes made for Chocobo’s Mystery Dungeon: Every Buddy!